It has been quite a while since I have written here, sometimes life gets busy and other events take priority. I have recently written two posts over on my We Will Remember Them WW1 blog. One of the posts is about my great grandfather's (John Mulholland) nephew - Private Robert P Mulholland who was killed in action on 16 May 1915. 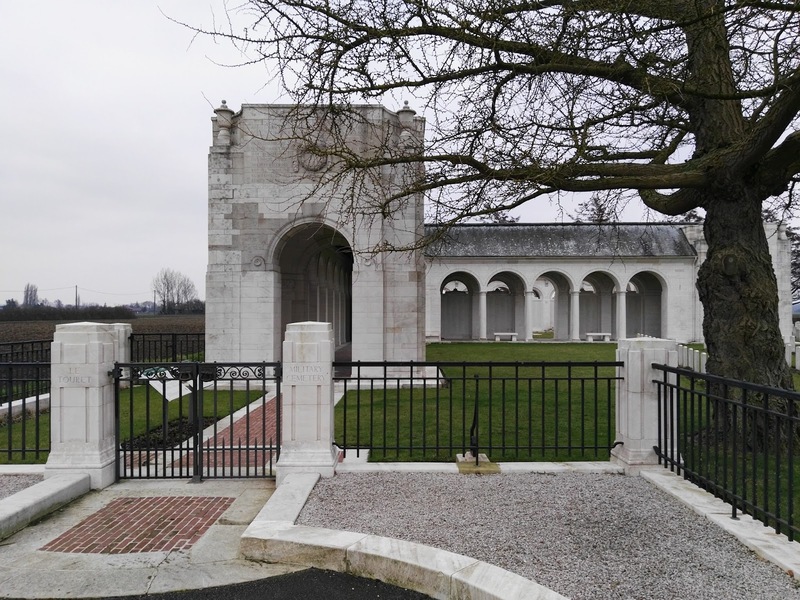 Click here and to read about Robert, some of the poems that he wrote and see some photos of my visit to the Le Touret Memorial and Military Cemetery. Robert is listed on one of the memorial panels under the Royal Scots as a Private - Mulholland R.
The Le Touret Memorial commemorates many soldiers killed in action who have no known grave.